Raymond L. Cho, DDS completed his training from New York University College of Dentistry in 2002. 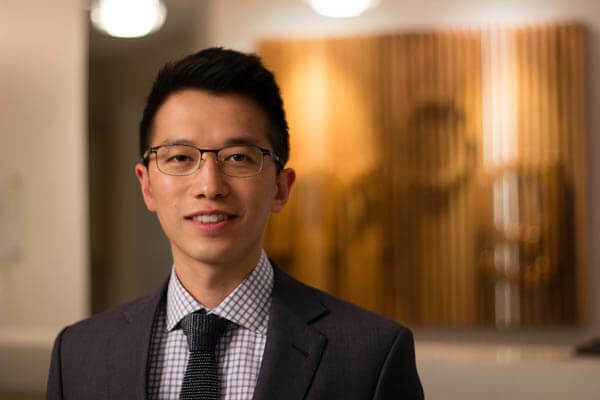 Following his graduation, Dr. Cho completed his General Practice Residency at Long Island College Hospital in Brooklyn, New York. Following his residency, Dr. Cho was in private practice in Southern California for three years prior to returning to New York. Dr. Cho is always staying current with the advancements in dental materials and techniques by attending courses and reading current dental journals. Dr. Cho has been licensed in California and New York. Having practiced in both Los Angeles and New York, Dr. Chan and Dr. Cho have made connections with patients that hail from as far away as the United Kingdom, Japan, as well as from various other US states.